 GSS has the experience and capabilities to design and manufacture prototype machines specializing in the graphic arts industry. Our expansive 100,000 sq. ft. facility, CNC machines tools, business operating systems, experienced assemblers, and knowledgeable engineers allows us to successfully produce the most complex prototype machines. Years of press and equipment design and manufacturing in our modern facility means quality prototype manufacturing. 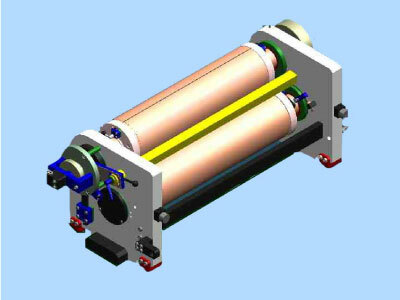 We have developed and manufactured complex machines from concept to prototype completion within a one year time frame. Having our own machine shop and a network of quality suppliers, allows us to drastically reduce the cycle time to produce one off machines. In addition, we have a vast resource of web press designs to reference to shorten the design time and increase the chances of success. We have the personnel and spacious facility to test and evaluate the custom designed machines prior to field testing. We can provide instrumentation and data collection expertise to fully evaluate the product. Contact us today to talk about our prototype manufacturing services.